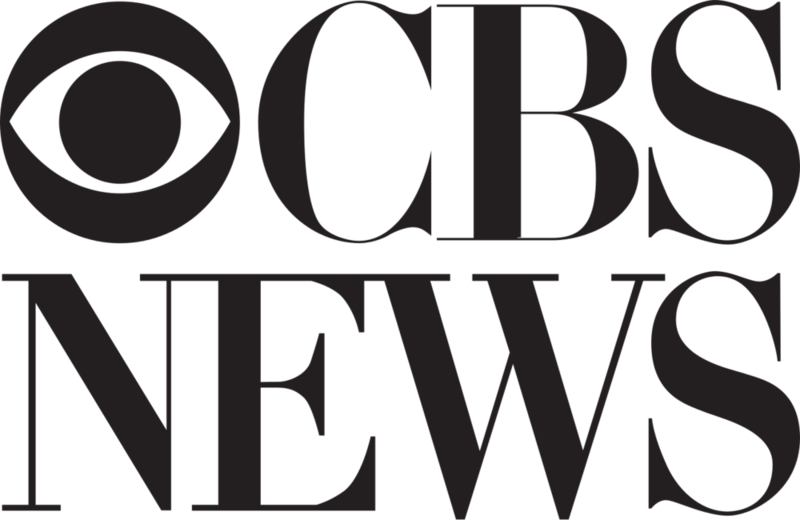 If you need help conceiving, IVF may be an option. 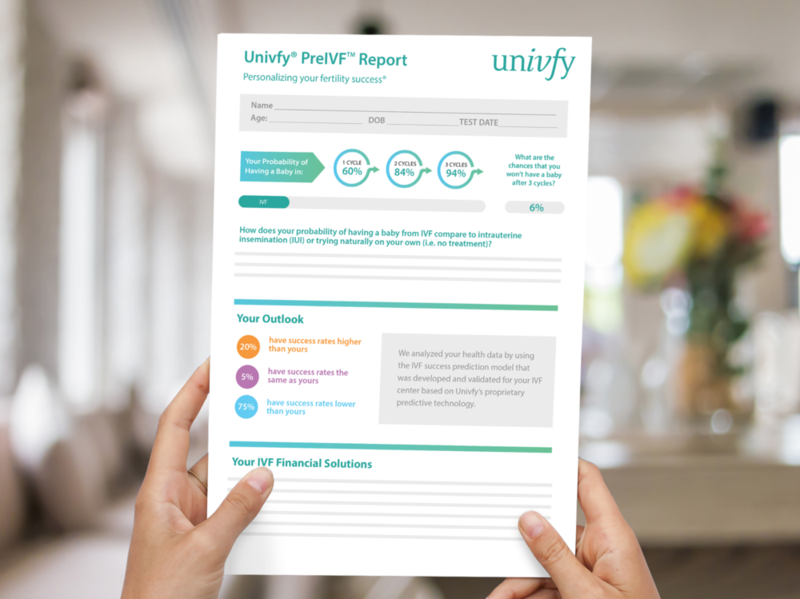 Learn your personal chances of having a baby with treatment when you receive your free Univfy PreIVF Report from a doctor in the Univfy Network. Univfy analyzes your health profile to make predictions with more than 95% accuracy. Knowing your success probabilities can help you and your doctor better plan for a course of treatment, rather than thinking in terms of a single cycle at a time, for the best chances of having a baby. Many Univfy Providers offer refund programs and multi-cycle discount programs to help you afford more than one IVF treatment and to maximize your chances of success. The Univfy Platform supports IVF centers in developing special pricing programs that make multiple IVF treatments more affordable. Each patient has a much higher chance of having a baby from IVF if she could afford to have at least 2 or 3 treatments. The Univfy Platform — using machine learning and AI — can qualify 50-80% of patients for a refund program offer, while traditional refund programs (or shared risk programs) are limited to very few patients.